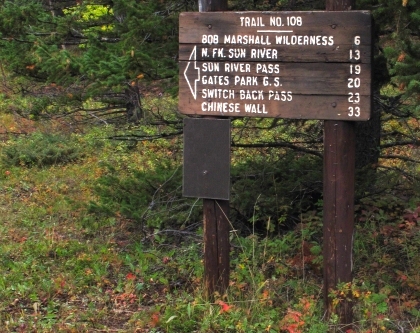 The Montana Geographic Names Framework (MGNF) contains the names and locations of any object, other than roads, whose name can appear on a map. These include streams, valleys, mountain peaks, buildings, parks, towns, and counties. The two primary uses of the MGNF are as a source of names for placing labels on maps and as a searchable database, or gazetteer, that provides the geographic location of something whose name you know. The MGNF is based on the federal Geographic Names Information system (GNIS). The MGNF contains edits and additions to the GNIS that have not been accepted by the federal government yet. Corrections to the locations, attributes, and names of artificial features in the MGNF may be submitted to the State theme steward or to the USGS. Corrections to the locations and attributes of natural features may also be submitted. Changes to the names of natural features must be proposed to the U.S. Board on Geographic Names (BGN). The BGN determines the official names of all natural features that appear in the GNIS and which must be used by all federal agencies.